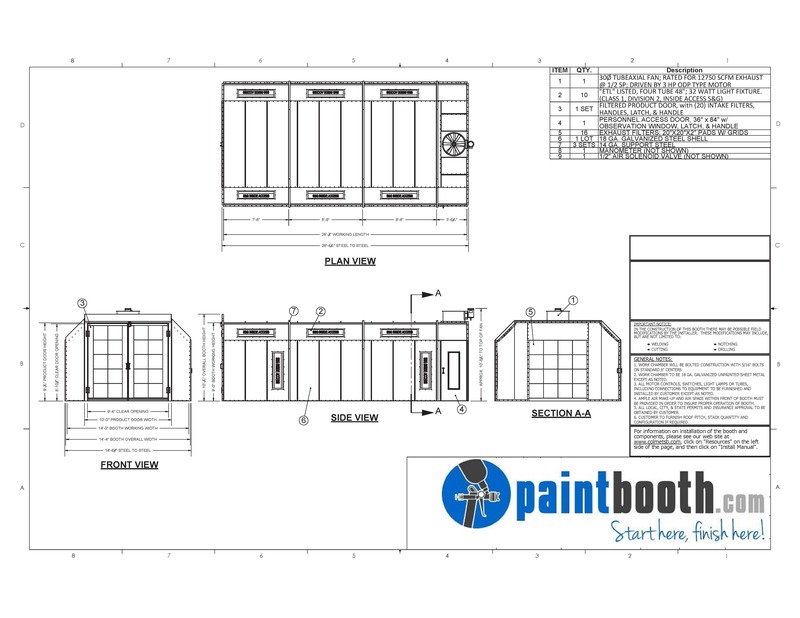 The cross draft paint booth is an economical and efficient solution for automotive, industrial and wood finishes. 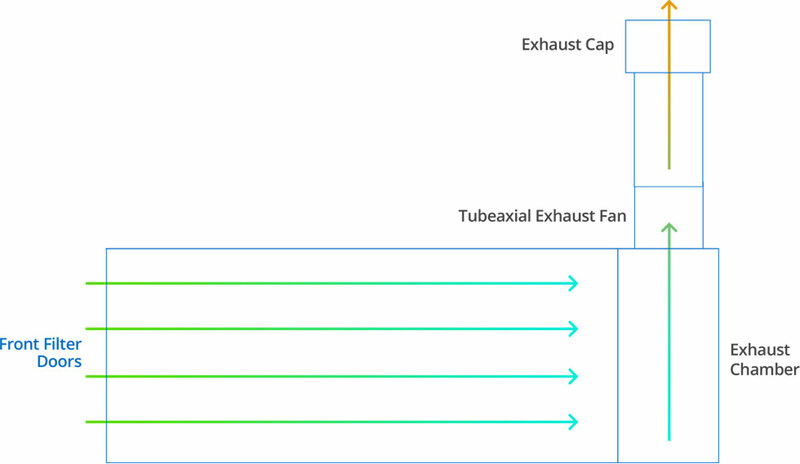 A cross draft booth intakes air through filters in the product doors, then the clean filtered air flows through the booth and is exhausted through the filters located at the opposite end. 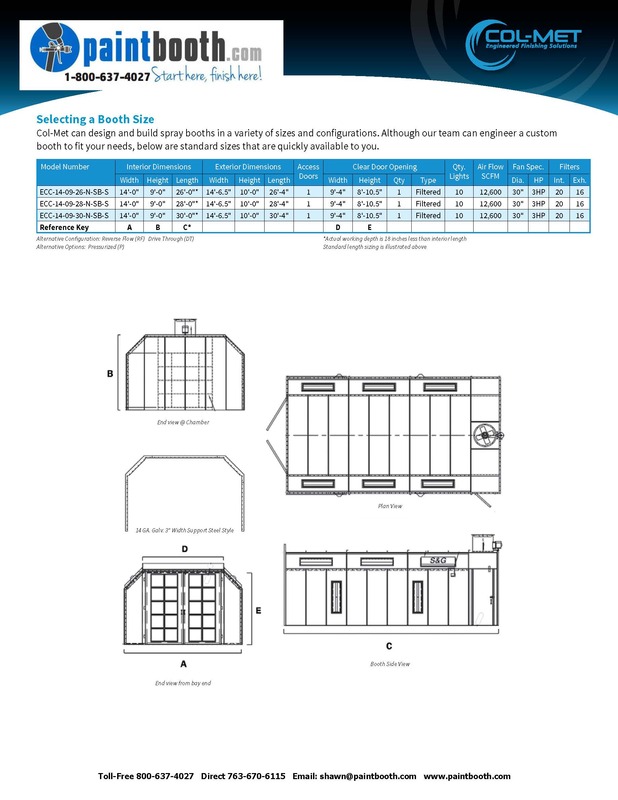 We offer our cross draft spray booth line in several standard sizes and configurations, which include pressurized, non-pressurized, solid back, reverse flow and drive thru designs. 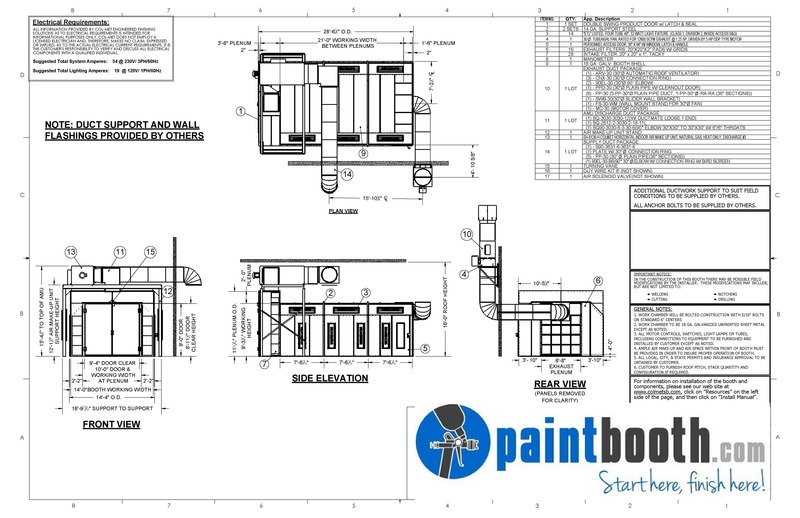 Specifications for our Classic Cross Draft Paint Booth. 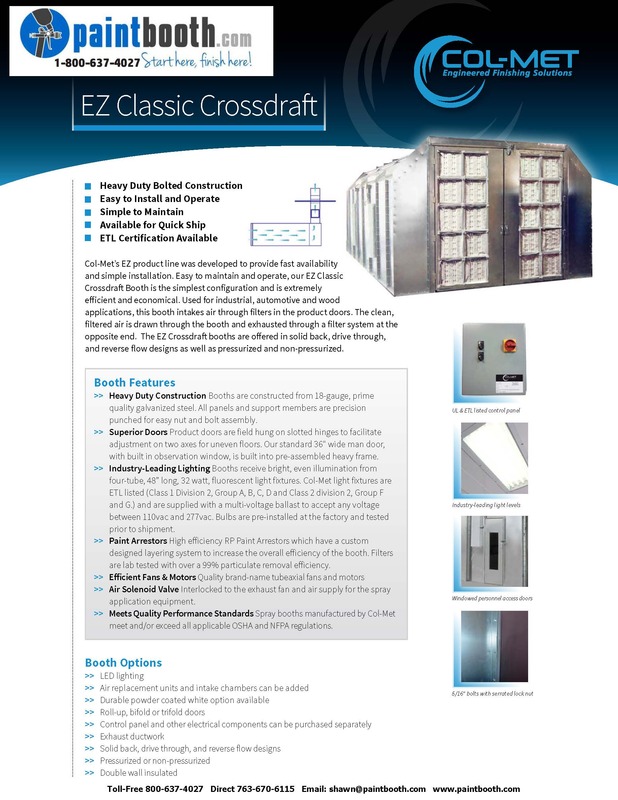 Our factory trained installation crew can get your new Cross Draft Paint Booth installed correctly and quickly. This booth intakes fresh air from the filtered front doors it. The air is pulled across the parts being painted to the exhaust filter bank located at th e rear of the booth. 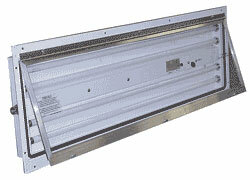 The air is then filtered and exhausted in through the duct work.